CARFAX One-Owner. Clean CARFAX. 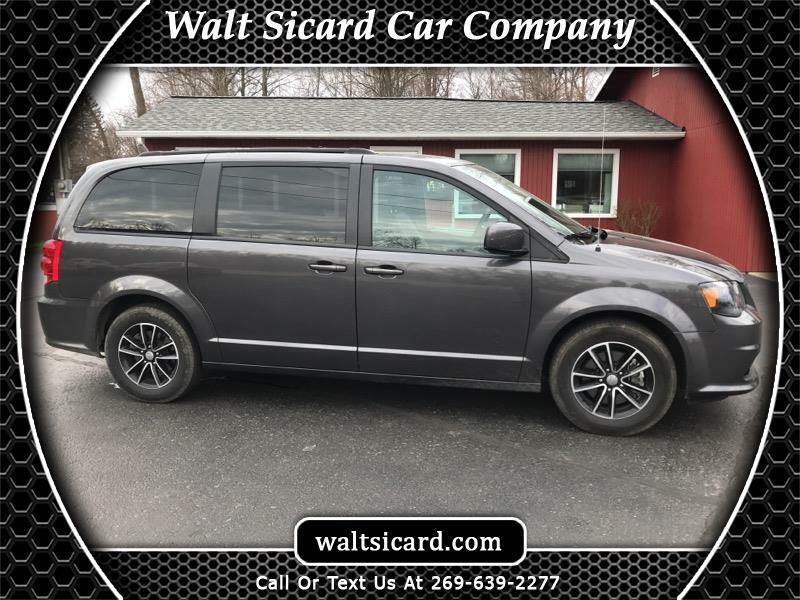 Granite Pearlcoat 2018 Dodge Grand Caravan GT FWD 6-Speed Automatic 3.6L V6 24V VVT 2018 Dodge Grand Caravan GT in Granite Pearlcoat, Sought After Options Include, **STILL UNDER FACTORY WARRANTY**, ** BACK UP CAMERA **, Heated front seats, Heated steering wheel, Navigation system: Garmin, Performance Suspension, Speed control.